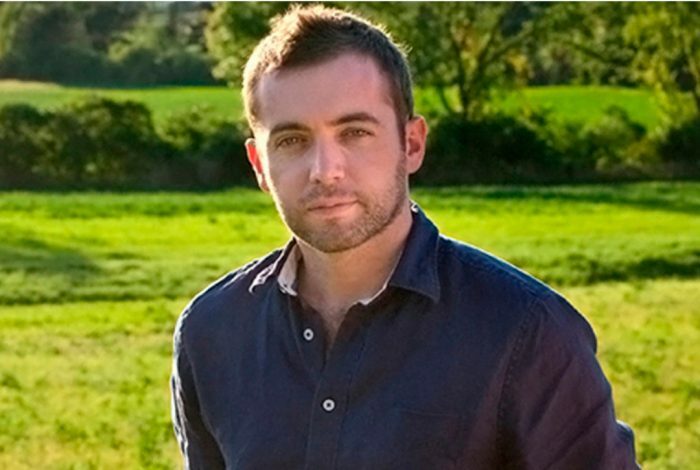 As readers of WhoWhatWhy know, our site has been one of the very few continuing to explore the fiery death two years ago of investigative journalist Michael Hastings, whose car left a straight segment of a Los Angeles street at a high speed, jumped the median, hit a tree, and blew up. Our original report described anomalies of the crash and surrounding events that suggest cutting-edge foul play—that an external hacker could have taken control of Hastings’s car in order to kill him. If this sounds too futuristic, a series of recent technical revelations has proven that “car hacking” is entirely possible. The latest just appeared this week. Their code is an automaker’s nightmare: software that lets hackers send commands through the Jeep’s entertainment system to its dashboard functions, steering, brakes, and transmission, all from a laptop that may be across the country. They were able to make his car decelerate suddenly, causing the writer to “narrowly avert death” at the hands of a semi-trailer coming up behind him. In the summer of 2013, I drove a Ford Escape and a Toyota Prius around a South Bend, Indiana, parking lot while they sat in the backseat with their laptops, cackling as they disabled my brakes, honked the horn, jerked the seat belt, and commandeered the steering wheel. All of this is increasingly drawing the attention—and action— of the authorities. U.S. Senators Richard Blumenthal (D-CT) and Edward J. Markey (D-MA), members of the Commerce, Science and Transportation Committee, introduced legislation Tuesday seeking to establish federal standards for security and privacy of drivers in today’s computer-laden cars. What we do not hear is any discussion about whether the risk has gone beyond the realm of possibility…to a reality. It is worth noting, too, that the day before his death, Hastings had “urgently” requested to borrow his neighbor’s car—he wanted to get out of town, but he feared his own car was being tampered with. How is it then that “mainstream” publications, including even Wired, do not talk about the very odd circumstances surrounding the death of a journalist who had made powerful enemies? Did the fact that he had caused a famed general to be fired, that he was investigating the CIA chief, that he told colleagues he himself was being investigated by the FBI—did none of this at least raise the slightest suspicion on the part of our journalistic community? How about the fiery explosion when his car hit a palm tree—which automotive experts say should not normally take place; what about the fact that the engine flew out of the vehicle and landed a considerable distance away–which, again, we are told, is highly unusual? As with so many of these things, the authorities raced to conclude that it was all an unfortunate accident and that there was no more to the story. And virtually the entirety of journalism—Left, Right and Center, Mainstream and “Alternative”—accepted this conclusion without so much as a hint of skepticism. So, now that it has been dramatically demonstrated that accidents can be caused remotely by those targeting a driver, will we see other media stepping up to take a good hard look at the key question: What really happened to Michael Hastings? We hope so, but we aren’t taking any bets. There are 54 comments Our Comment Policy: Keep it civilized, keep it relevant, keep it clear, keep it short. Please do not post links or promotional material. We reserve the right to edit and to delete comments where necessary.